To celebrate Linz actually admitting seeing the first Pokemon movie in theatres in one week, let’s watch some Jigglypuff. I’ve got to buy it, I’ve got to buy it! Chinpokomon! Jem is the pop star Gotham deserves, but not the one it needs right now. A trailer for The Muppets show on ABC hit the internetz and it looks awesome! We also got a first look of the new Supergirl series. On the heels of the news that The Simpsons were renewed for seasons 27 and 28 comes the bad news that Harry Shearer will not be around. 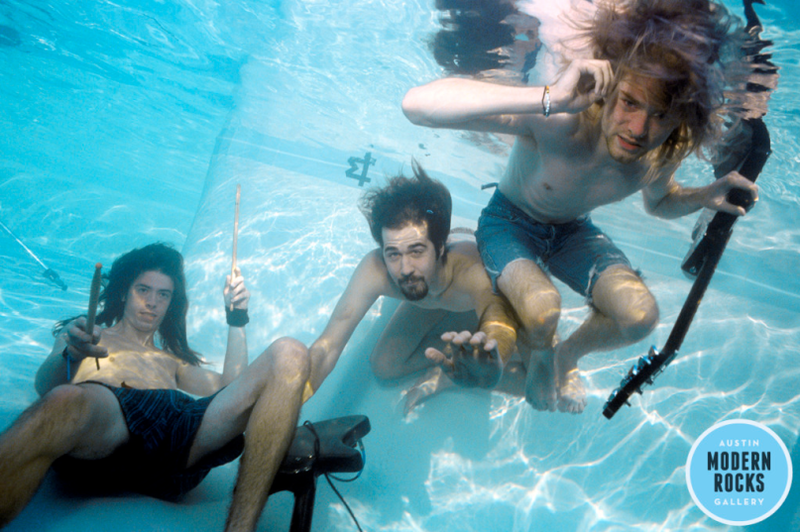 See newly unearthed photos from Nirvana’s Nevermind promo shoot. Dang, that was actually pretty fast! Point of View Sonic Xtreme Prototype Released! Nintendo makes an awesome announcement for E3 2015. How awesome? Nintendo World Championship awesome! More Hamburglar. That whispered Robble Robble… We need an adult! Linz dug out some old movie stubs and admitted to 18 Questionable Movie Choices from 1997-2000. We then examined some of our favorite TV and movie actors with these 8 Alternate Casting Choices. 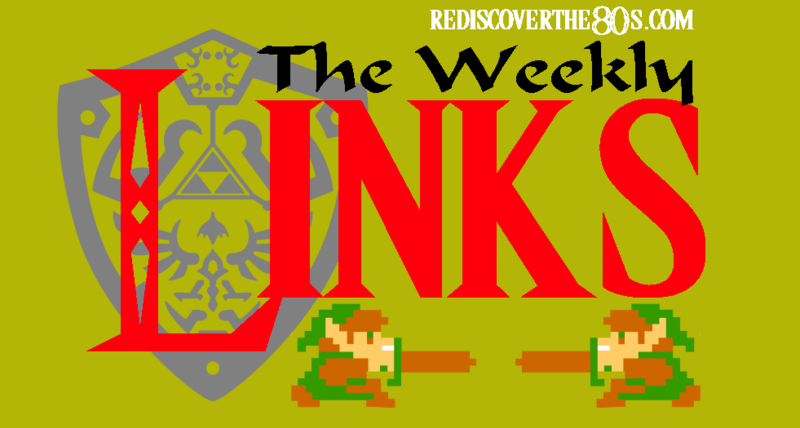 Rediscover the 80s Weekly Links are oot and aboot with some great stories. 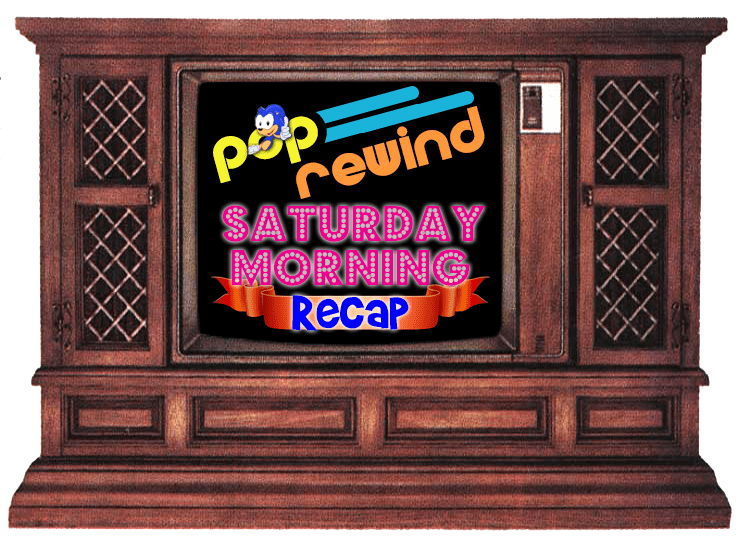 You should also check out their Retro80s SoundClound Sampler for the month! 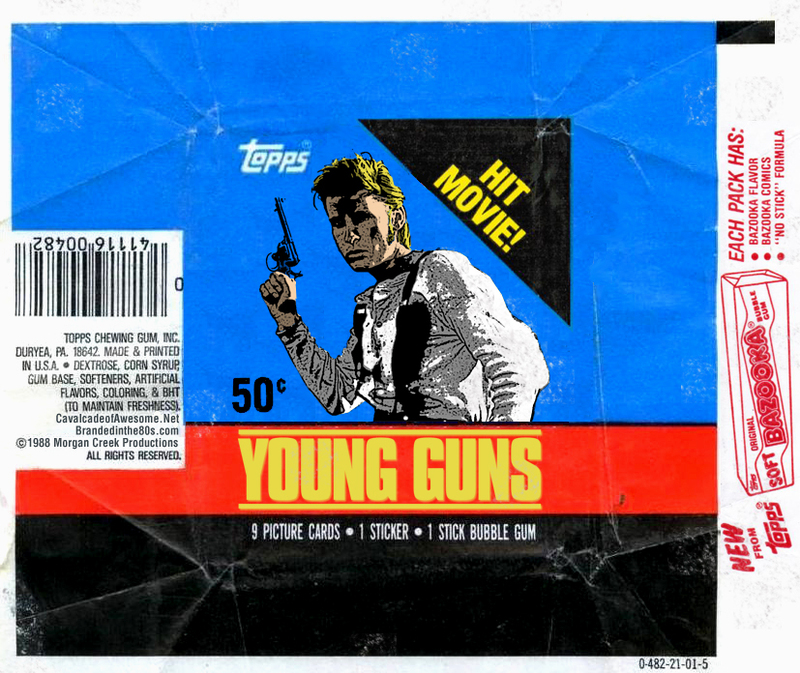 Shawn from Branded in the 80s and Paxton from Cavalcade of Awesome created some awesome Young Guns trading cards that should have existed in the first place! 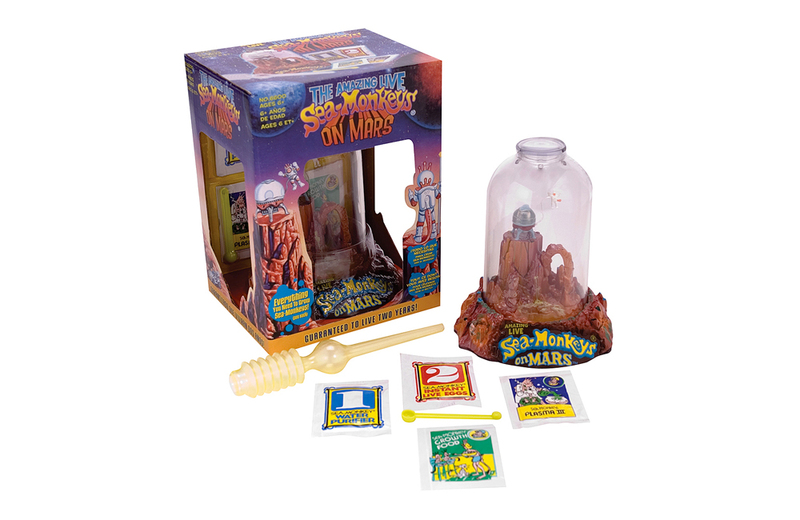 We’ve never had sea monkeys, but always wanted them! Toy Tales takes at a look at the history behind those little fellas! The Sewer Den takes a look at some radical Teenage Mutant Ninja Turtle hats for some high fashion choices! B.B. 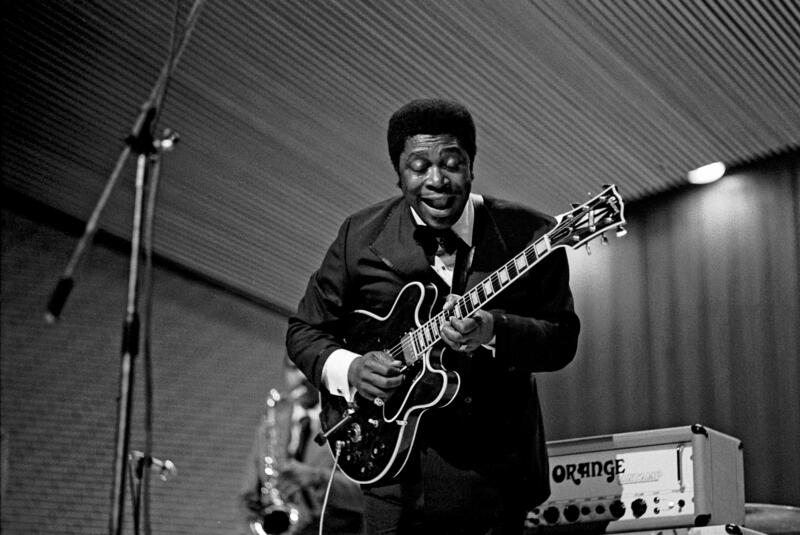 King passed away at the age of 89.